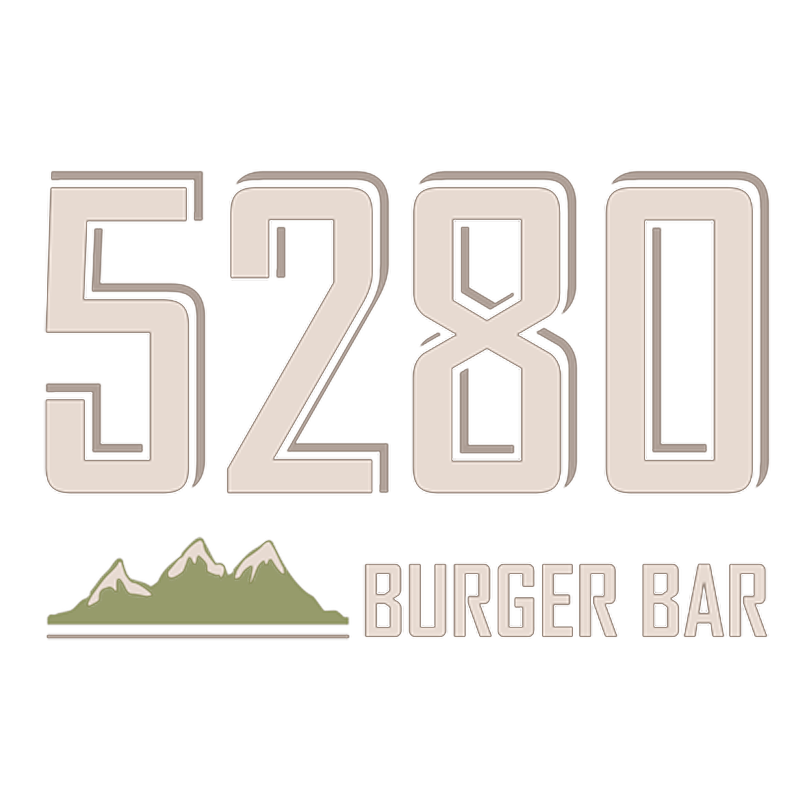 After a hard day at work, nothing is quite as delicious and filling as a fresh-made burger from 5280 Burger Bar. Whether you just want a quick bite, or plan to stay with friends and family, there’s plenty to choose from on the menu at the 5280 Burger Bar. We can whip up a burger made with Chicken, Bison, Lamb, Ground beef, or Prime Wagyu Beef. We even have Quinoa burgers available for vegetarian friends. Our burger toppings are truly awe inspiring and unique. Our Ring of Fire Burger comes with Angus Beef, Pepper Jack cheese, sautéed Habanero and Serrano peppers, Red Leaf Lettuce, 5280 Chipotle Mayo and Our Famous Ring of Fire Sauce that will make it a flaming success for your taste buds. Our Famous Ring of Fire Sauce is so smoking hot; you get your second beer half off when you order this burger. Perhaps you favor something a little less hot, but that still has a kick. Our Durango Burger comes with Angus Beef, Jalapeño Cream Cheese, Red Leaf Lettuce, Roasted Red Peppers, Fried Onion Straws and Pecan Smoked Bacon. The Jalapeño Cream Cheese with the roasted Red Peppers adds just enough flavor to excite your taste buds. The Texan Burger is another milder burger with plenty of flavor. It comes with Angus Beef, Housemade Red Chili, Shredded Cheddar Cheese, and Diced Red Onion with the option to add Fritos for the most discerning lovers of unusual burger toppings. If you aren’t in the mood for beef, The Fly Fisher is a fresh-made burger of Sushi Grade Ahi Tuna, Arugula, Pickled Ginger, Avocado, and Wasabi Aioli. Nothing says daring like Pickled Ginger and Wasabi Aioli for burger dressings. It tastes divine and really is something unique to experience for the sushi lover. If you don’t want beef, fish, chicken, or any meat at all, our Tree Hugger Burger is just right for you. It comes with a House-Made Quinoa Patty, Grilled Zucchini and Seasonal Squash, Goat Cheese, Basil Pesto, and Roasted Red Pepper Aioli served on our Every-Grain Bun. The Grilled Zucchini adds some crunch while the Goat Cheese and Basil Pesto give a rich full taste. So stop by at one of our locations and try one of our fresh-made burgers with their unique toppings.